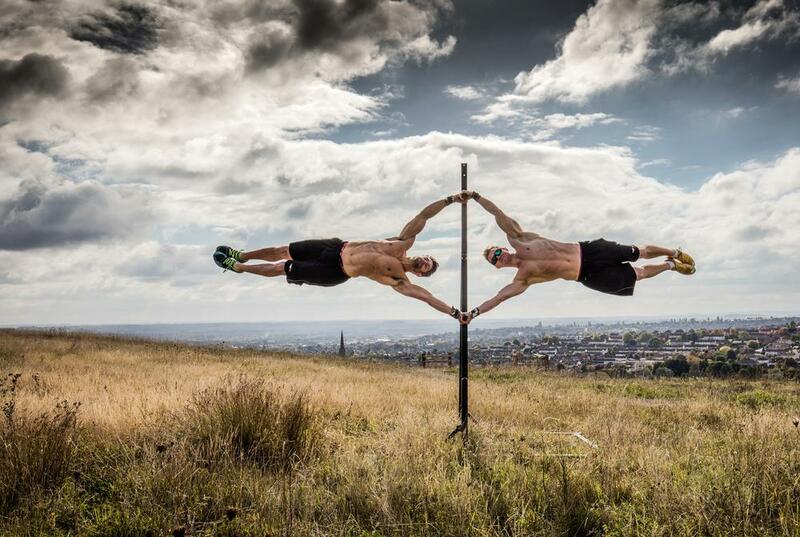 ith its handstands and human flagpoles, calisthenics is an intriguing discipline, which makes for some stunning and arresting photography. However, while it looks impressive, is it beyond the scope of the average gym goer? Or is it an activity that could help operators engage with a different type of audience or offer something new to existing members? From the Greek ‘kallos’ for beauty and ‘sthenos’ for strength, the name accurately sums up an activity that is a poetic mix of gymnastics, parkour and bodyweight training. It’s a pared back exercise, which requires little more than the floor and gravity, according to David Jackson, who co-founded with Tim Stevenson the Nottingham-based School of Calisthenics, one of the few places currently offering tuition in the UK. Both Jackson and Stevenson are former rugby players turned coaches, who’ve previously specialised at coaching Paralympians. Having been enthused by calisthenics, but unable to find anyone who could teach them, they started to break down the exercises themselves. This led to lots of comments in the gym from people wanting to be taught the moves as well, so they launched the school. 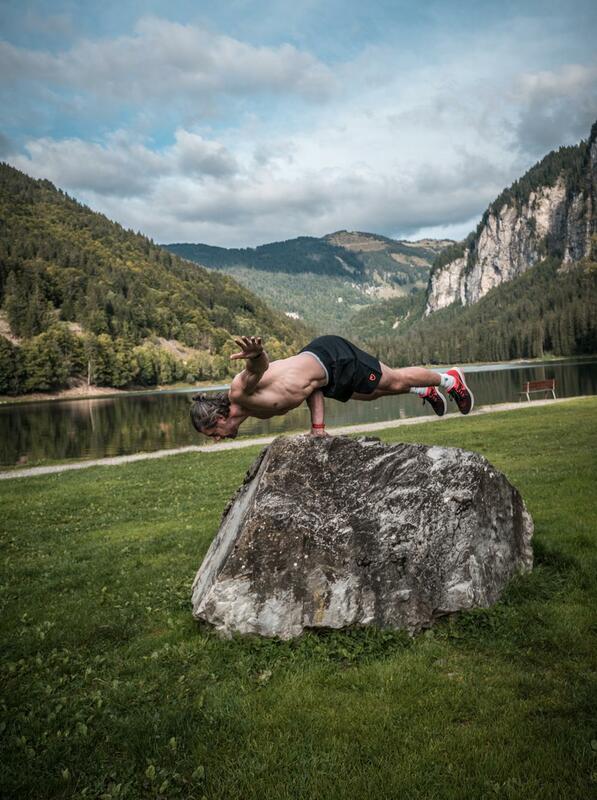 According to Kristoph Thompson, co-founder of Calisthenics UK, interest in the sport is growing all the time: “It has been growing for a number of years and is continuing to grow, but in the UK we’re behind the curve in relation to Europe, the US and Australia,” he says. There are a few barriers though. One obvious one is that it’s difficult. Doing a move like a flagpole doesn’t happen overnight. “It requires work and dedication to master the moves, which means some people try it and drop out. However, others get addicted – we call it the cali bug,” says Claudio Narciso, speaking for Barsparta, which runs park-based sessions in London. For clubs wanting to offer this edgy, on-trend activity to their members, the first thing to do is get an enthusiastic instructor trained up. Calisthenics UK offers training to PTs and fitness professionals either at their venue in London or at the operator’s site. Thompson says ideally instructors will have a background in gymnastics and be able to do a handstand. “Although they don’t need to do all the moves in order to teach them, there needs to be an element of being able to demonstrate things people can aspire to,” he says. Gyms are an ideal place to offer calisthenics, because they usually have some type of functional rig for people to learn pull ups, as well as the floor space. Little else is needed beyond the determination and enthusiasm of those people who are learning the moves. And while many of us might think that we’d never be able to do a human flagpole, the experts agree that practice and an open mindset does pay off. Jackson says believing you can do it is half the battle, while Thompson says exercises can be broken down and then built back up again while people learn and get stronger. For example, by firstly doing a side plank, and then lifting the top leg for longer each time, until one amazing day the magic happens. The World Federation of Street Workout & Calisthenics (WSWCF) promotes the sport on an international level and organises the world championships. 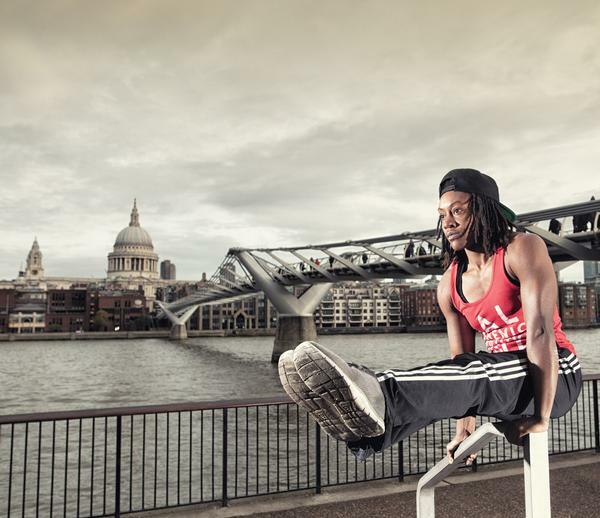 Its aim is to have calisthenics represented at the Olympic Games and Summer X Games. 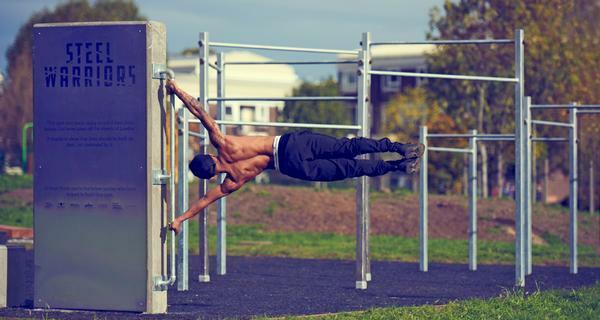 Steel Warriors (see HCM June 2018) is planning to build open air calisthenics gyms around the UK out of knives confiscated from street crime. The first site, designed by Barsparta, launched this year in London’s Tower Hamlets. The aim of the project is to enable young people who carry knives to flex real muscle, rather than feeling the need to carry weapons. Ming won the Urban Fitness League World Championship in 2017, making her the top female calisthenics athlete in the world. 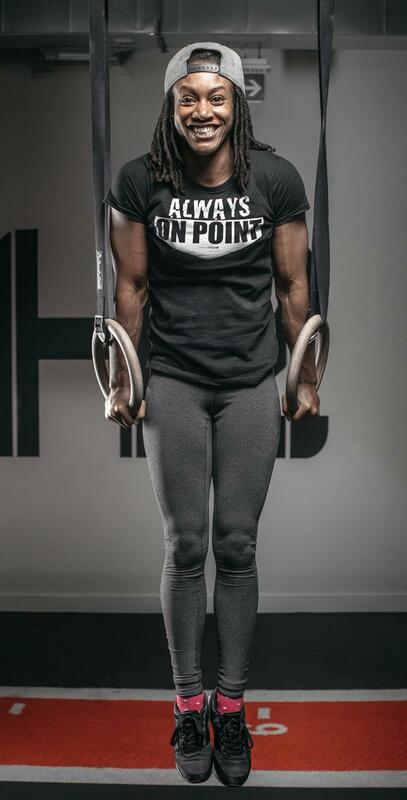 She came to calisthenics in 2014 after having trained and competed in gymnastics for 13 years from the age of three. Ming trained as a PT with Premier Global International before working for operators Virgin Active and GymBox. She is now a master trainer with Calistenics UK.